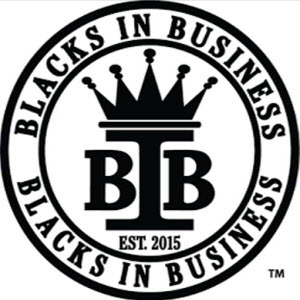 Tonight Blacks In Business Radio will feature a new guest host. Join us in welcoming Aunyx Burrell of Amenta’s Key, LLC as she shares her entrepreneur spirit with you over the airwaves. Mother, Wife, and Entrepreneur, she is the co-founder of Amenta’s Key. Influenced by natural elements, they aspire to create a unique “Joie de Vivre” experience for everyone. They design guilt-free gourmet goodies that are beautiful, eco-friendly and ethically made. One of their primary ingredients is Olive Oil. Olive Oil has been and continues to be used throughout many cultures for its mild cleansing and moisturizing properties. 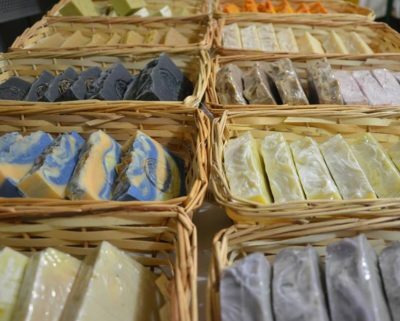 They draw on ancient traditions with our modern techniques to produce premium quality personal care items. You call in with question’s and comments for Aunyx Burrell, give us a call at 704-802-5056 or tune in online by clicking here.